Ben Rhodes Is Up To No Good! 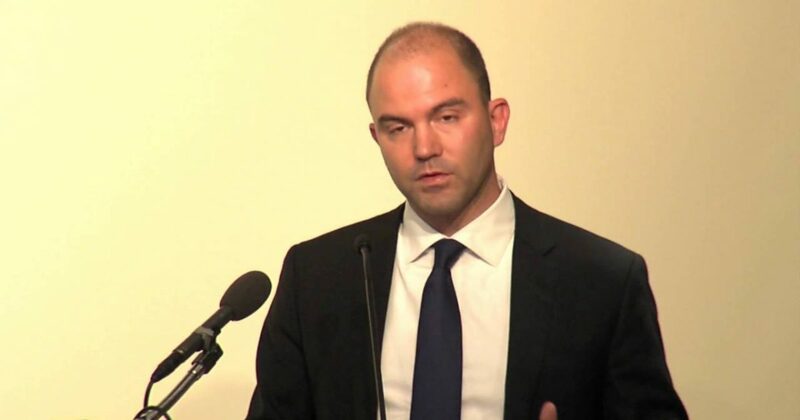 Ben Rhodes has launched a new entity called National Security Action and is staffing it with old Obama policymakers. The goal of this group seems to be to bring as much havoc as they can against the Trump administration. In this little report, you can see the list of players and read the stated goals. The pompousness is beyond belief. So what’s Ben Rhodes been up to these days? His unmaskings and leaks are over, he doesn’t have Seb Gorka to lie about, and his failures as a national security official have pretty well been exposed. I kid you not: he hasn’t been idle. His latest scheme is launching a “shadow” National Security Council, called “National Security Action,” co-chairing the operation with Jake Sullivan. Showing that he was always the one running things in the Obama White House, despite his creative writing major, his past career as a failed novelist, and his lack of national security experience, he’s herded a whole slew of top Obama-era national security officials, including former national security adviser Susan Rice, former national security adviser Tom Donilon, former United Nations ambassador Samantha Power, and socialist former Defense Department official Rosa Brooks, into his little shadow operation, as if these people somehow had a divine right to control national security and President Trump’s current officials are somehow illegitimate. He’s also thrown in Ben Wikler, director of MoveOn.org, which gives a whiff just how political and dirty tricks-oriented this “national security” operation is going to be. Creepy, indeed.